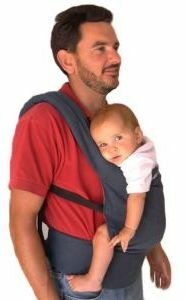 Patapum.com is a specialised in selling via e-commerce of babyslings and related articles, mainly in Europe. Miguel Garcia also owns www.pepperminteu.com. 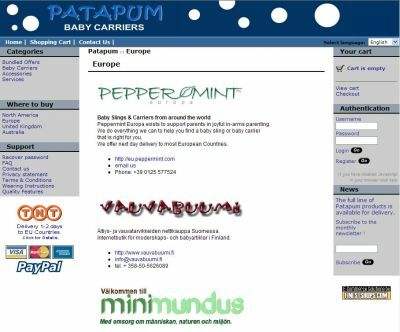 Pepperminteu.com is the European version of his brothers american www.peppermint.com e-commerce site. 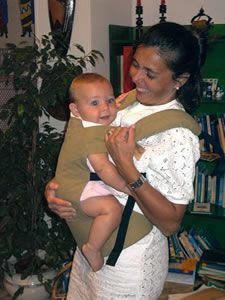 The Garcia-Bosschaerts family sells babyslings via e-commerce in Europe and America. 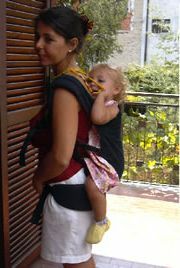 And worldwide via several distributors. 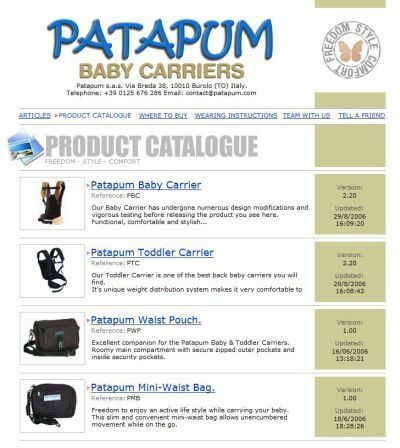 If you intend to be a distributor yourself of the Patapum products, take a look at PatapumStore.com. So now I am proud to be the owner of my own domain ! And Miguel arranged that all the other Bosschaerts domainnames redirect to www.bosschaerts.be.